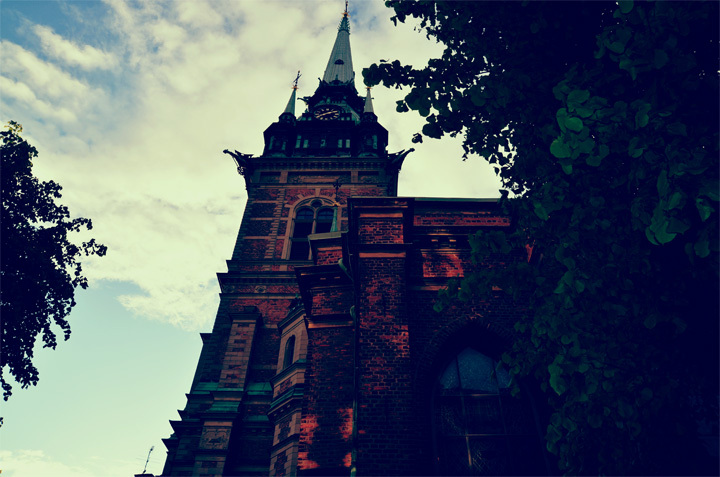 Tyska Kyrkan (also known as The Church of Saint Gertrude) was founded in 1571. 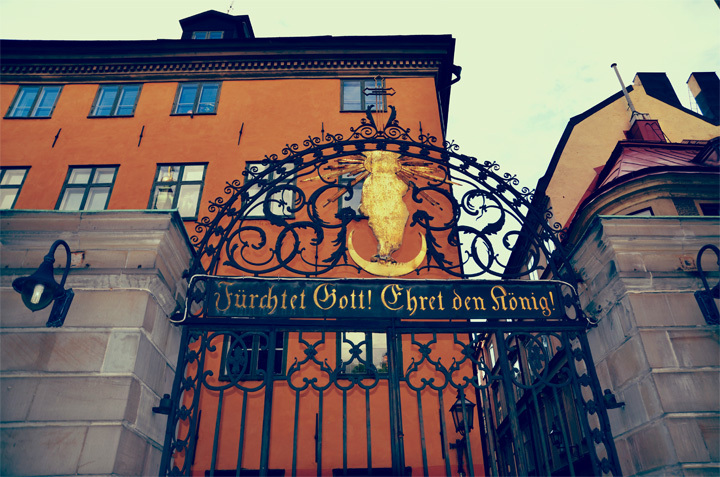 At the beginning the building was a Guild Lounge for German merchantmen in the Swedish capital city (which constituted a large part of the Swedish population). The first renovation took place in 1642, led by a German architect named Jacob Kristiar, who was given the church a gothic style. Some parts of the church was destroyed during a fire in 1878. Another German architect, named Julius Raschdorff, was commissioned to renovate the church again. For instance he built a 96 meter tower, which is the highest peak in The Old Town today. The church is very beautiful and pompous. Many people believe that this is one of Stockholm´s most magnificent building. The German Saint Gerturde Parish, is one of the oldest German-speaking Parish who exists in a foreign country.